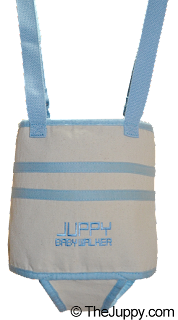 I love the juppy baby walker I have personally used the walker myself and love how this helps your back no more bending over to help your babies walk. This is a pretty clever idea. Disclosure: The Juppy Baby Walker will send prize to the winner. Mommyyof2babies is not responsible for prize. If you have any question please send an email to nysavingspecials@gmail.com. All entries are optional, if you do any of the tasks you can collect the entries, but if the winner task is a task you did not complete, a second winner will be chosen. The must do the task that are relate to the sponsored company.